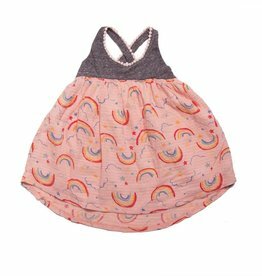 A breezy spring dress that's super cute and super comfortable! A sweet little bubble with halter ties! 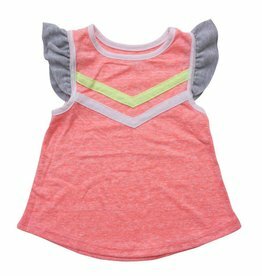 This strappy tie-tank short romper will keep your little gal cool on hot summer days! 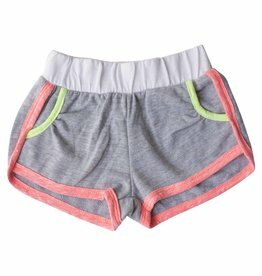 These shorts are the perfect combo of athletic and cute for spring and summer! The perfect combo of sporty and sweet! 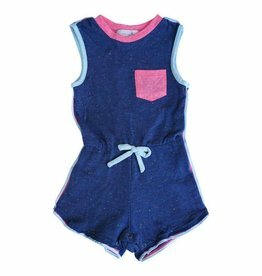 This cute pocket tank romper is a breeze to slip into! 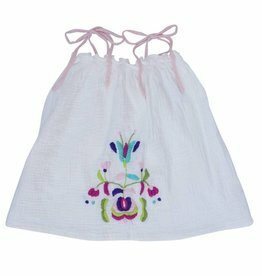 This strappy babydoll dress is ideal for hot days or family photos on the beach! 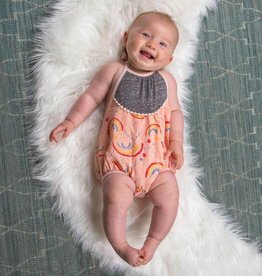 This adorable flutter tank romper features snaps and an elastic waist for easy dressing! 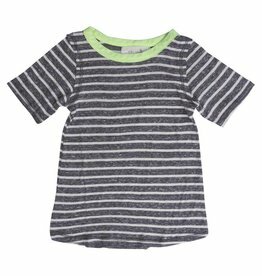 The perfect striped tee to pair with shorts, jeans, or joggers! 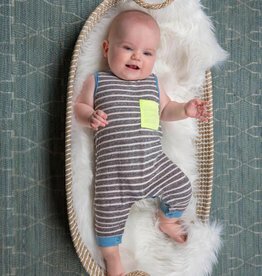 This little cutie is the perfect tank romper for your bright and bubbly little boy.